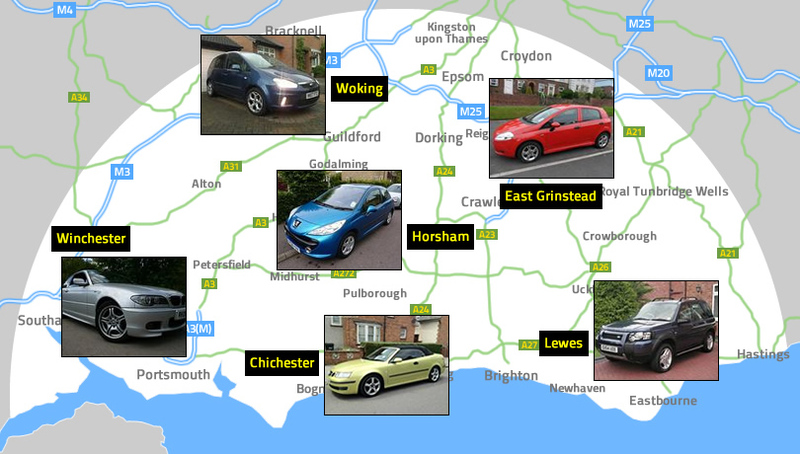 Mobile car valeting in Pulborough and surrounding areas. Clean cars, great value, happy customers. Welcome to Value Valeting, the specialists in convenient, professional, affordable car valeting in Pulborough, Sussex and across the South of England. With years of experience and customers who return to us time and time again it’s no wonder we are the No.1 choice for car valeting in Pulborough. Our vans are fully equipped with everything needed to transform your car back to its sparkling best. We come to you at your home or place of work in Pulborough, and we will clean and valet your car inside and out with care, pride and attention to detail. If you live in Pulborough call us now – one of our valeters can be with you at short notice. Unbeatable valet prices - we save you £££s! 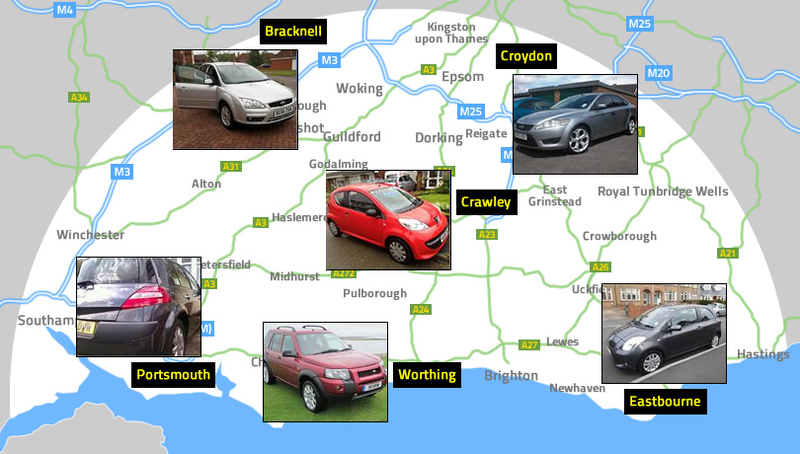 Our fleet is in your area - if you live in Pulborough call us now! 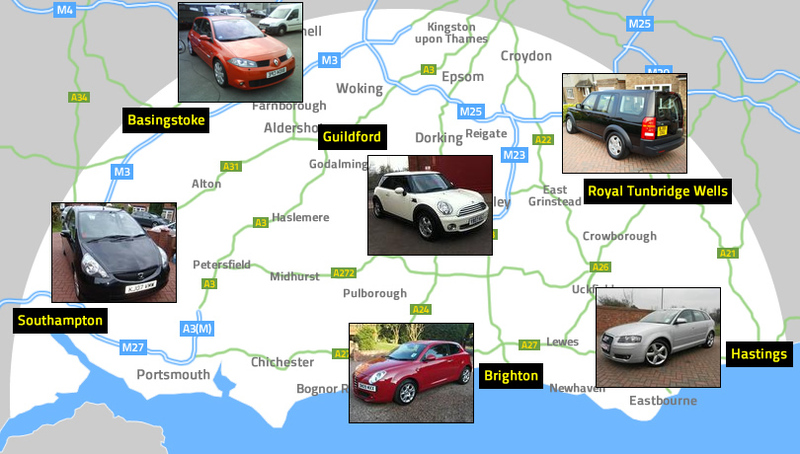 Value Car Valeting, Unit 1, 27 South Western Hanger, Shoreham Airport, Shoreham-By-Sea, West Sussex, BN43 5PA. Tel: 0800 881 8797. Copyright © 2019 Value Car Valeting. Website by Jason Stephens.